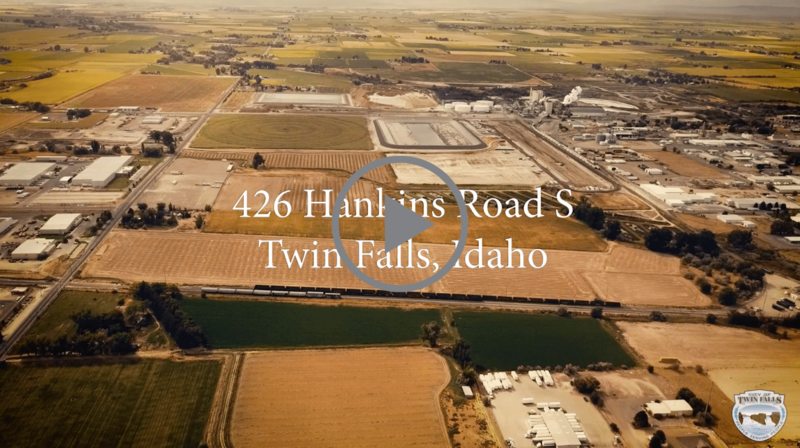 Twin Falls is the thriving hub of Southern Idaho’s Magic Valley lying on the edge of the spectacular Snake River Canyon with the Snake River running over 500 feet below. Spanning the mighty Snake is the renowned Perrine Bridge, one of the world’s top spots for year-round BASE jumping. Twin Falls offers numerous jobs at all skill levels. 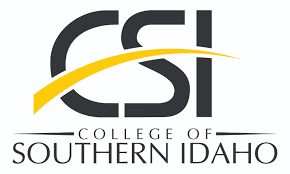 And the College of Southern Idaho offers extensive skill training and education to advance careers and provide a pipeline of skilled talent to employers. 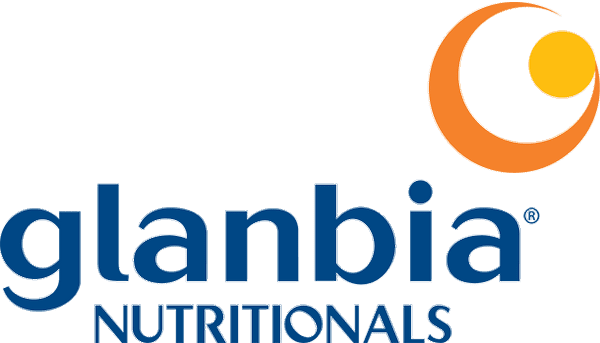 Agribusiness is the primary economic foundation for Twin Falls with a full range of food production, processing, science, and related support services. The region accounts for 80% of Idaho’s dairy processing capacity – 11.25 billion pounds annually. 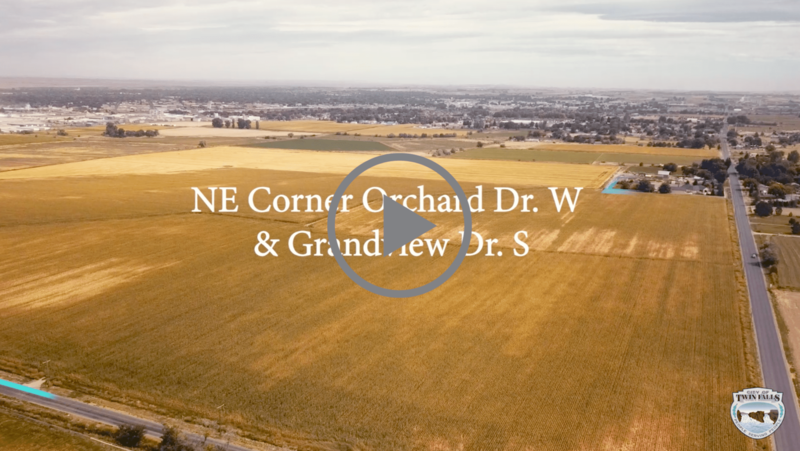 An ideal western location with easy access to all national and international markets via rail, road or air, Twin Falls is just a few days away from nearby states or western ports. Year-round BASE jumping, four seasons, rivers, lakes, ponds, mountain ranges, and nearby National Reserves and Forests is why the region was one of Vogue Magazine’s 10 Hottest Travel Destinations of 2017.
is ready to assist you with any business needs or questions. Contact us today.